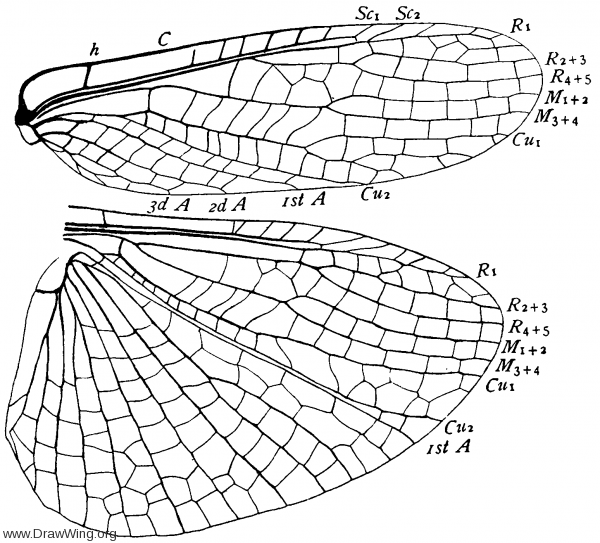 Wings of Eusthenia spectabilis. From Comstock (fig. 246) .